The modern home is the home of the future. It’s smart, sleek, and it’s stylish. It features clean lines and classic luxury, all while allowing you to feel right at home when you walk through the doors. The difference is the chic elegance of the modern home is a step ahead. The biggest trends are just a little different, a little more exciting, and a lot more desirable than trends of the past. 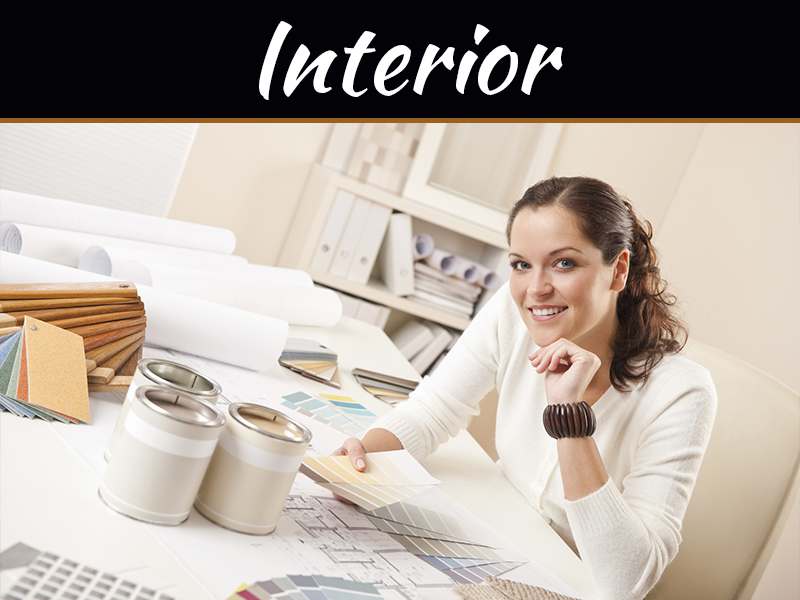 If you’re building a new home, these are designs you simply cannot forgo in your home. The most exciting look in kitchen design is the two-tone cabinet. Its glass cabinets on top, and dark cherry wood on the bottom. It’s open shelving up top, and its white cabinets on the bottom. 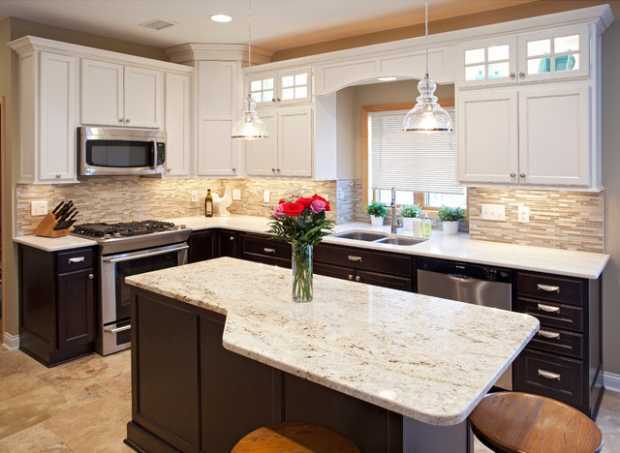 Its antique white cabinets on the top and bottom, and a beautiful grey island in the center. 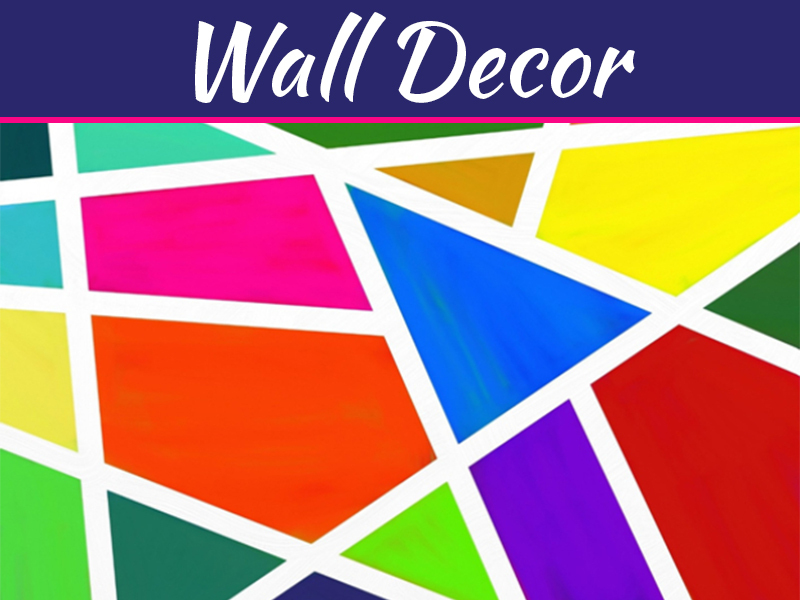 It’s all about multiple colors, clean lines, and light and bright features. When it comes to bringing those colors into the bathrooms, it’s all about keeping it in tune with the rest of the house. No one wants to see a kitchen with these cabinets and bathroom with those cabinets anymore. Uniformity is on point for the New Year, and potential future buyers want to see you use those gorgeous materials throughout the house. Forget subway tile on the backsplash. It’s all about herringbone patterns everywhere you look. 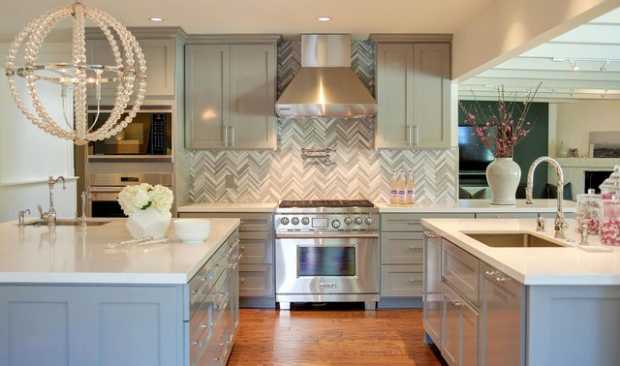 The hottest kitchens feature herringbone backsplashes in travertine or marble. The tile on the floor looks so much more amazing when it’s in a herringbone pattern. Those shower tiles are nice, but they’re exciting when your builder installs them in a herringbone pattern. The trick to making this work is to choose natural stones, neutral colors, and keeping your home light and bright. Homeowners all need one thing, and its more storage. No matter how little stuff you have and how much space you have, you still need more storage. Get creative and utilize every space you can to prepare for unexpected future storage. This could include deep drawers in the kitchen, and finding a small corner and adding a pull-out shelf no more than three inches wide for spices. Custom closets in every room with shelving, racks, drawers, and more are always appreciated. Smart homes are everything. With technology becoming such a big part of our daily lives, it’s no wonder we are now using it to make our homes more convenient. We want to save money on utilities with the push of a button within an app allowing us to turn the heat off while we’re out for the day, and turn it back on before we get home so we can enjoy the warmth and comfort of home. Everyone wants to control their surround sound through an app, turn on the fireplace with the iPad, and utilize the alarm system from anywhere in the world. Consider implementing smart home systems into your new home to increase the convenience and safety. Command centers also rule. Be sure you add enough space in the nook by the garage to incorporate a bench that opens up for easy storage, shelves and baskets for shoes, and hooks on which to hand backpacks and winter coats. You’ll get a few bonus points for adding drawers for those baseball gloves and other necessities you don’t want taking up precious space around the house. 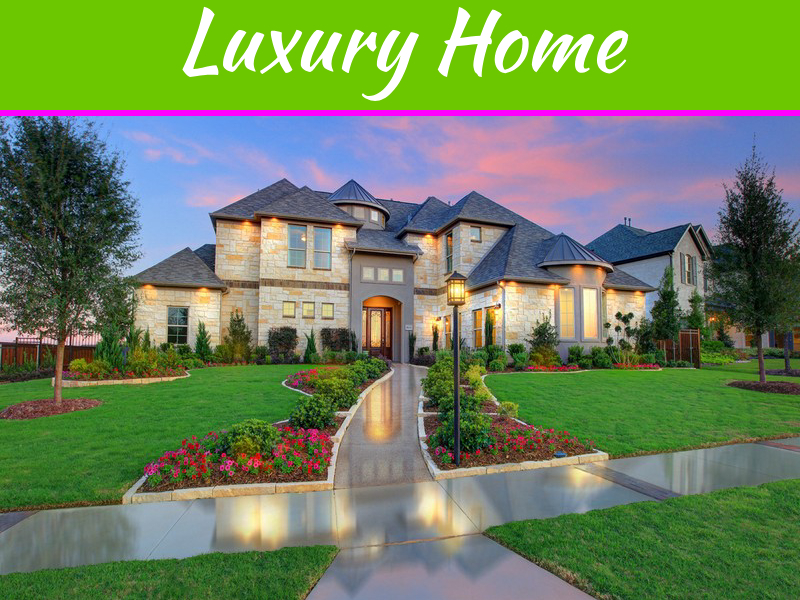 Building a dream home means building what you want, but these modern trends are enough to make any home more exciting, more glamorous. 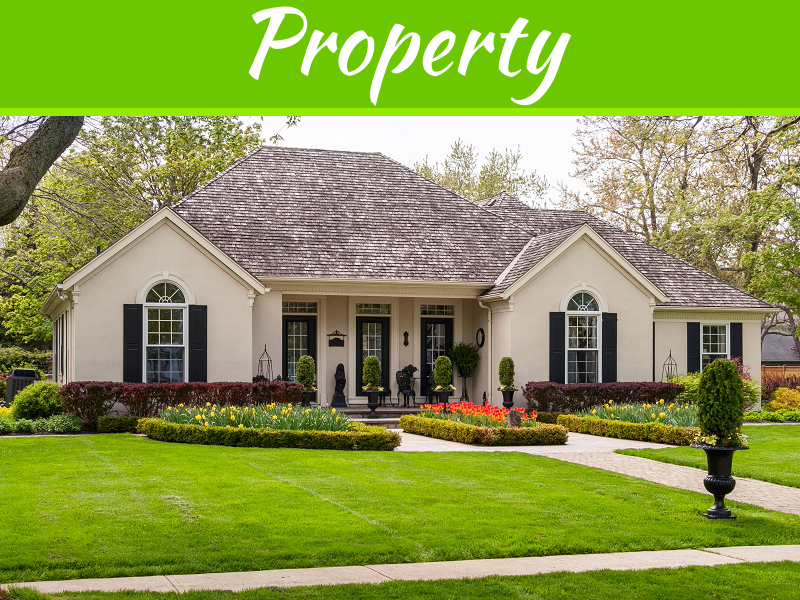 They each provide a wow-factor few other homes are able to provide. Use them all, pick and choose, or create your own modern upgrades. Just remember these are the upgrades of the future, and they’re what sell homes. 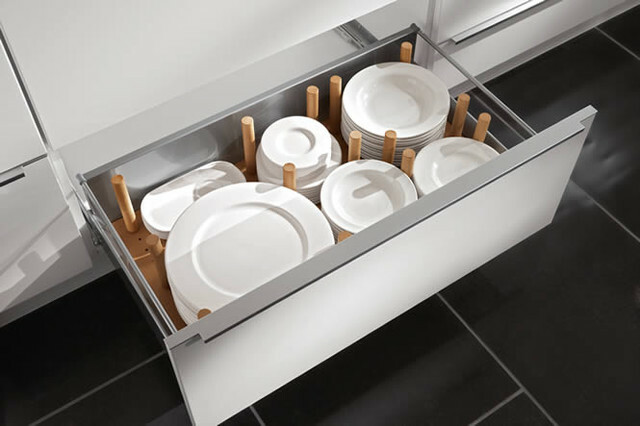 Creating more storage in the kitchen with pull out drawers, adding new shelves, or even adding a new drawer (like under range top) is a winner. But don’t stop at the kitchen, tuirn hall closets into organized shelving, adding a pantry storage unit, or or bend seat with storage in the mud room are also worth doing.